Wanted to share these recent commercials from Chevrolet that I just discovered. Update: These were submissions to a contest for Chevrolet, and have not aired by Chevy, although they own the rights. They should come with a tissue warning! You all know that I am a marshmallow when it comes to golden retrievers. I try not to inundate you with golden posts. I try to show you the best! 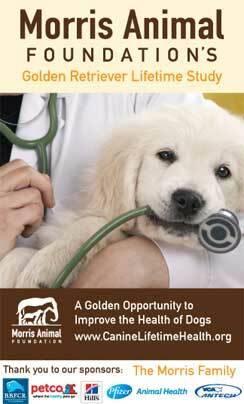 Well, here are two short videos that include goldens in very special life moments. They are actually Chevrolet commercials…but they are more than commercials. These short clips show how strong the bond between humans and their dogs can be. Feel free to share with your friends or repost this. antother tear jerker, glad it had a happy ending. Tear jerkers for sure, but wonderful to watch all the same. The love between a dog and their person is a very special thing. This is love! i miss you chuck!